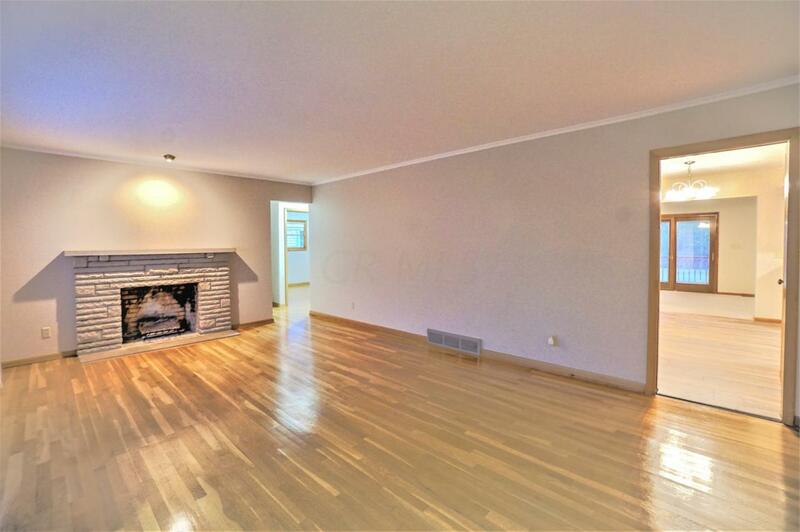 Welcome to 2715 Queensway Drive! 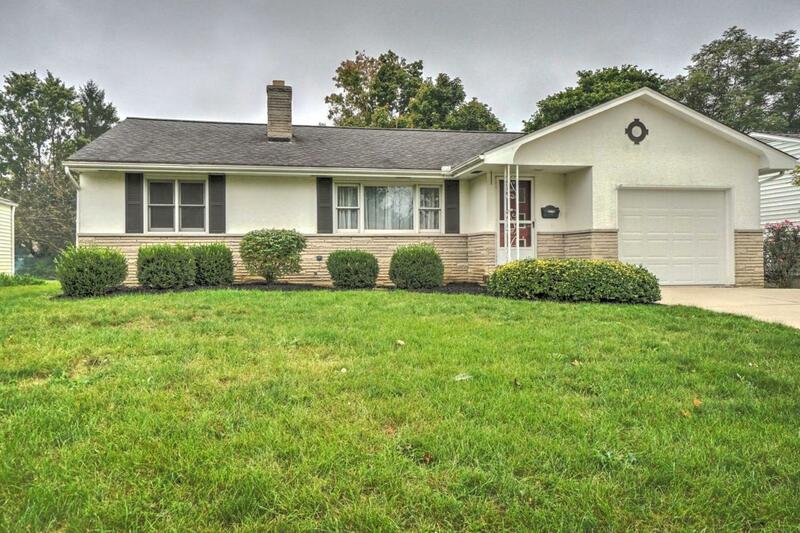 This 3 bedroom, 2 full bathroom ranch with attached 1 car garage is exactly what you've been looking for! 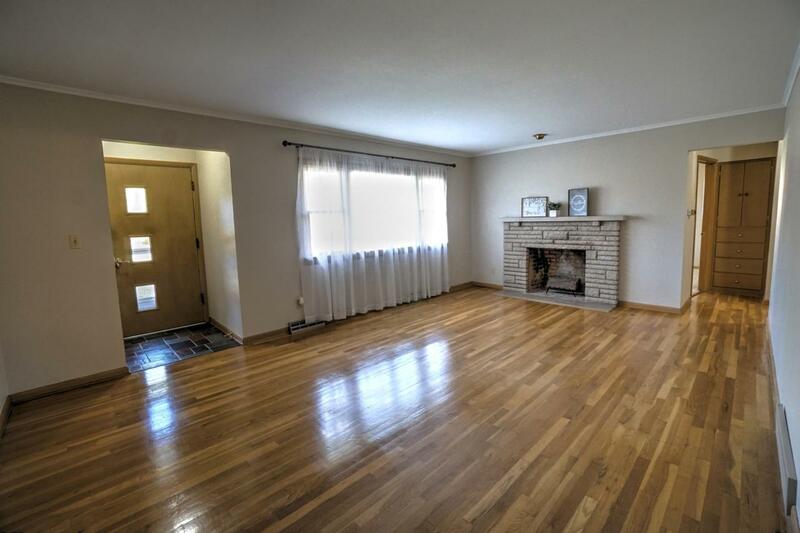 The hardwood floors in the bedrooms, family room and kitchen make it easy to clean. An addition was added to the back half of the house for added living space and first floor laundry. 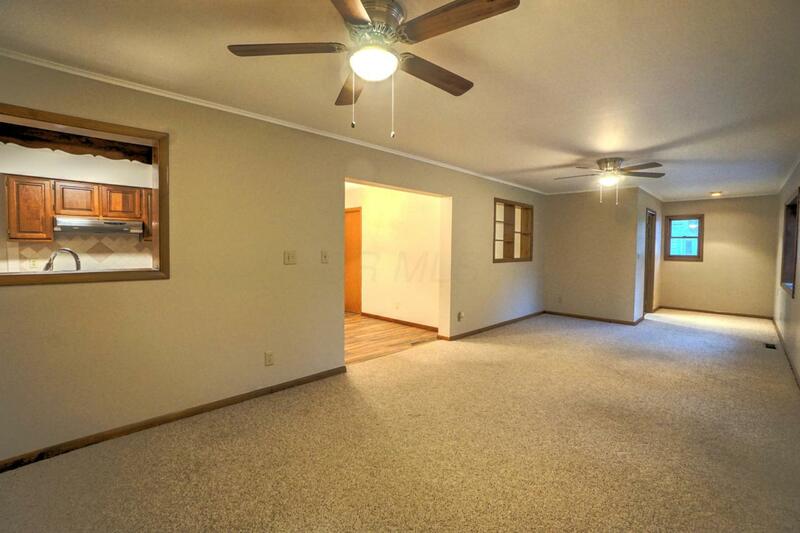 The basement is clean and dry with a room that could easily be finished. The backyard is spacious, fenced in, and comes complete with a large rear deck and oversized shed. Don't miss your chance to be the next owner of this beautiful home! Schedule your showing today!